Description: Oh no! Dewey the Cat has accidentally knocked books off of the shelves in each of the ten "hundreds" categories of the non-fiction section. 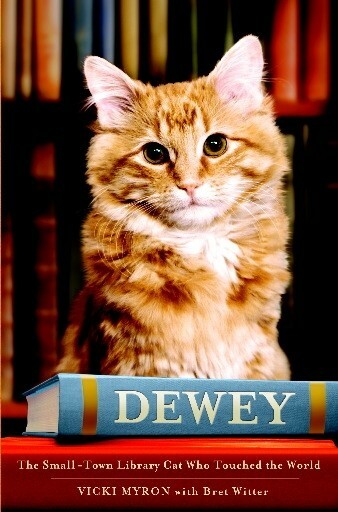 After using the attached links to learn more about the Dewey Decimal system, the class will collaboratively create a map of the library for Dewey the Cat. Student groups will create a PowerPoint explaining how to shelve the books that Dewey has accidentally dropped on the floor.